Join the NASH Insiders Text Club! TEXT NASH TO 62582 TO JOIN THE NASH FM 991 INSIDER TEXT CLUB! 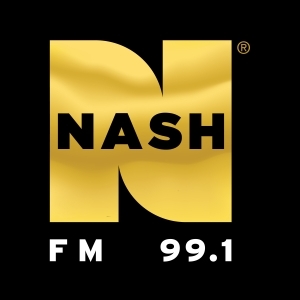 Do you want INSIDER access to win great prizes from NASH FM 99.1 including free tickets to concerts or other exclusive artist events, cash, and more? Then become a NASH FM 99.1 INSIDER now so we can interact with you via your cell phone! Join to receive auto-dialed marketing text messages from NASH FM 99.1 to your cellular phone number. 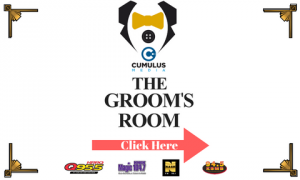 Consent is not required to participate in station contests or programs. When you consent to receive messages from NASH FM 99.1 we promise to not send more than 4 messages per week, and you can always text “STOP” to cancel. Message and data rates might apply depending on your designated cellular service plan.